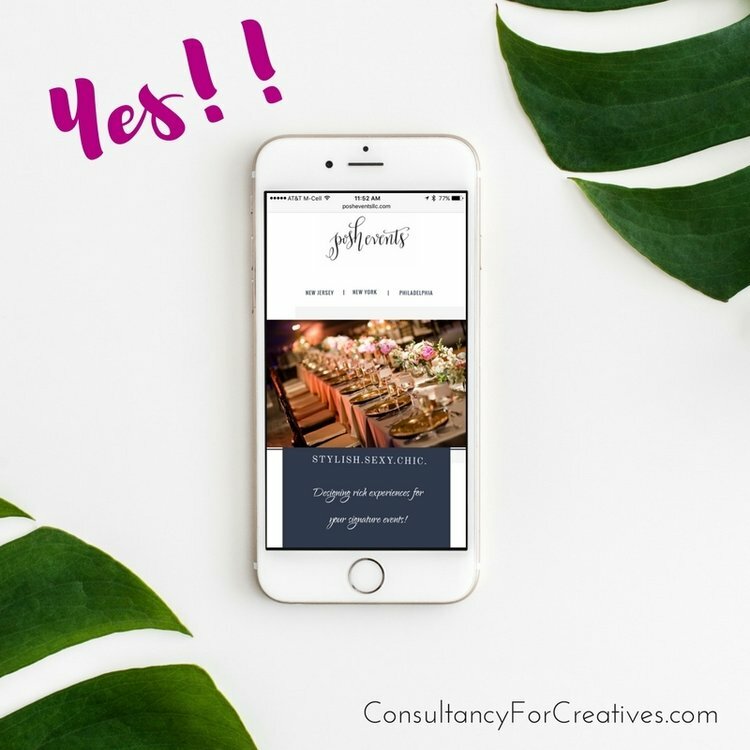 Posh Events gets a refreshed website! Posh Events LLC manages events throughout New York, New Jersey, and Philadelphia. I've known Isis as long as I've had a twitter account, so I think we've been friends since 2007 or 2008. She served with me on the National board of Wish Upon a Wedding and is always upbeat and excited about life in general. She's awesome to be around. I was so excited when she signed up for the Consultancy. 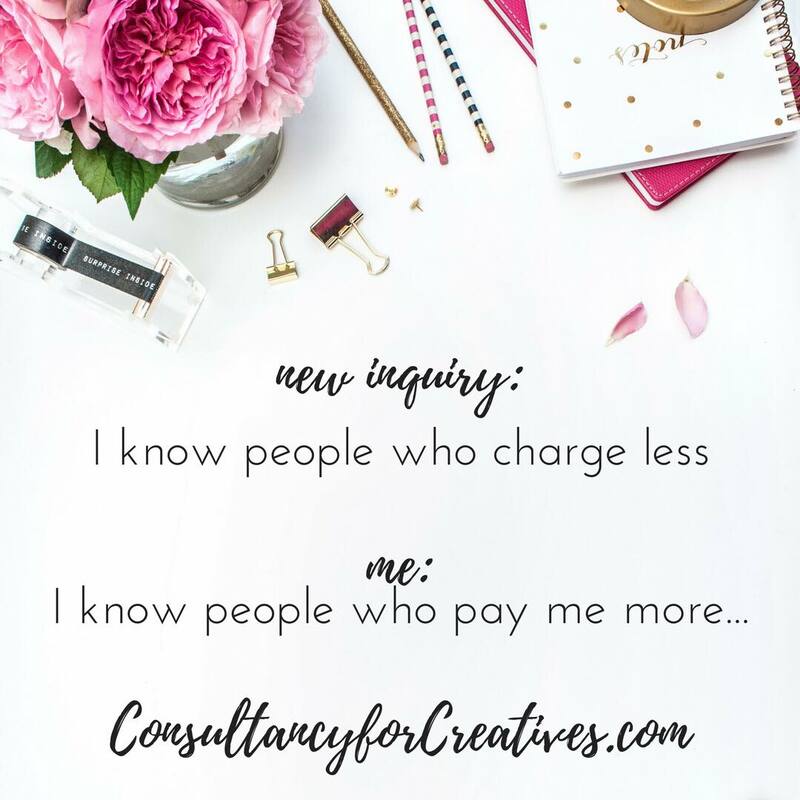 She had a website that needed A LOT of work and I think it hadn't been updated since I first met her. 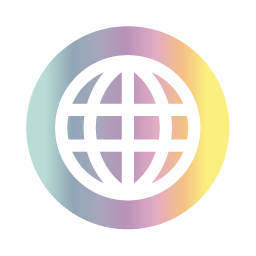 Now with a lot of refinement and work, we have a new website to go with her beautiful new branding! 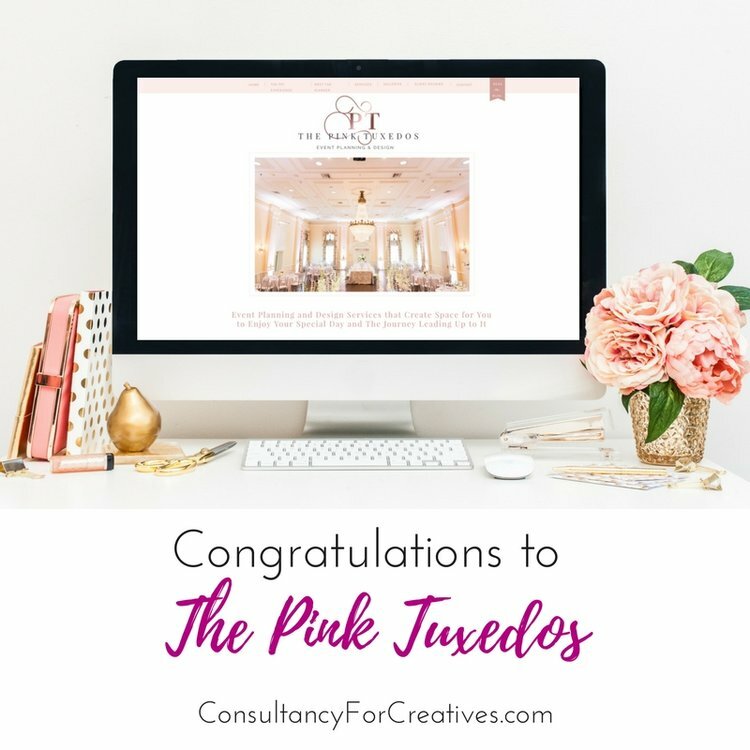 The Pink Tuxedos Redesign is Live! 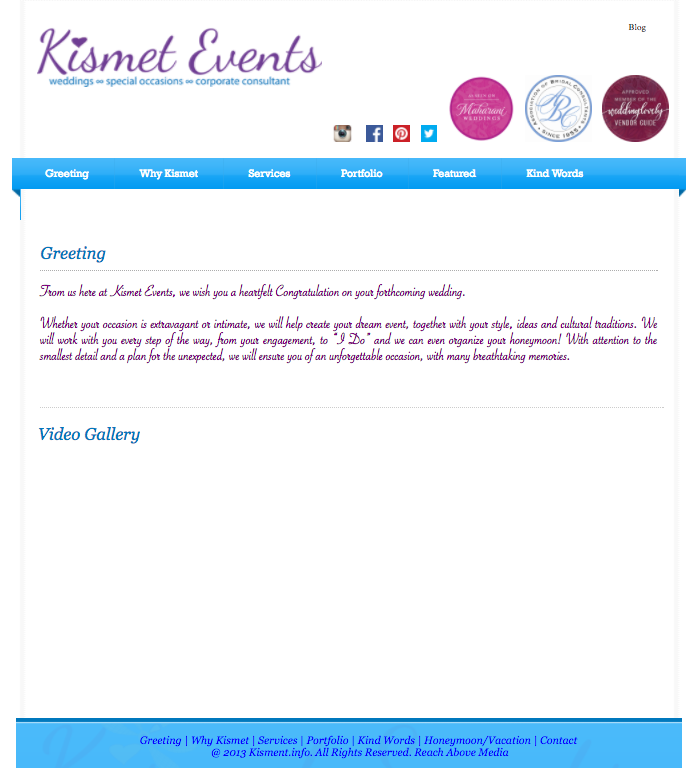 We love working with Shamica from The Pink Tuxedos, a go-getting wedding designer in the Dallas Metroplex. But she had a brand that didn't reflect how awesome she is or properly showing the work she was doing. We got to work on her redesign and rebranding and the outcome is really a night and day change. 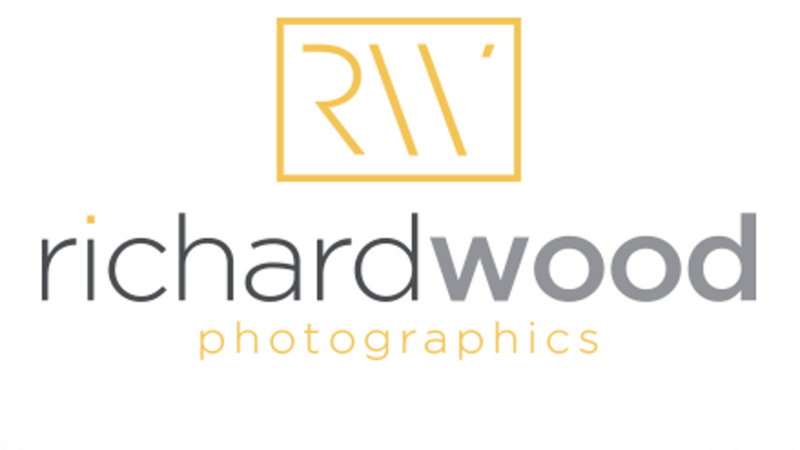 New Branding -New branding is on trend, very now and has a refined but fun quality. 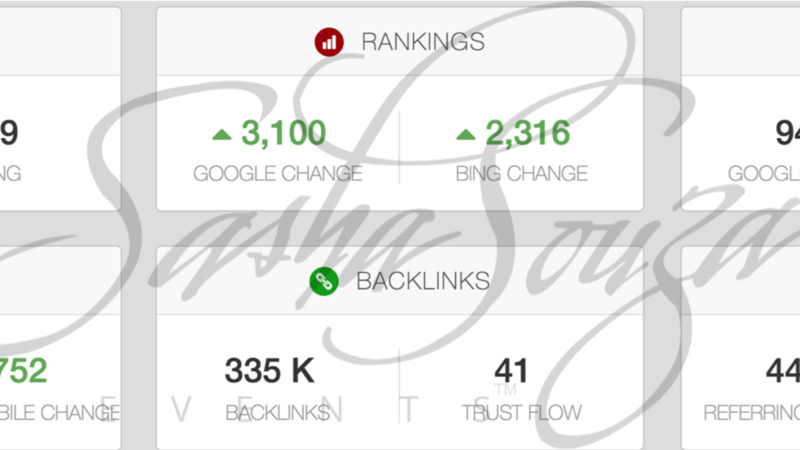 Shamica's business persona has elevated x 1000 thanks to her hard work and dedication to making this a priority for her. I could not be more proud of everything she's done so far and I'm excited that we get to work together for a lot longer with her extended All Access Consulting program! 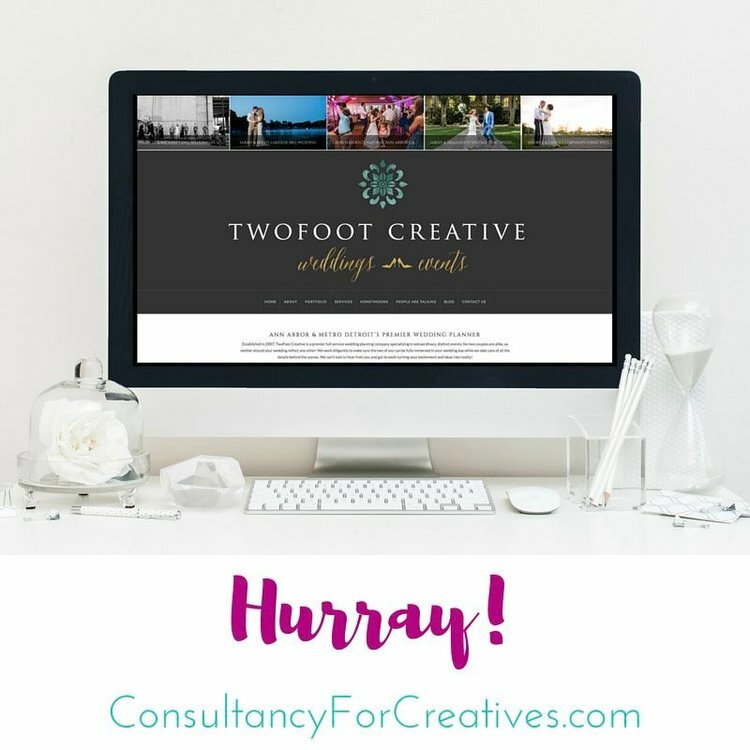 Two Foot Creative Launches New Website & Brand Redesign! 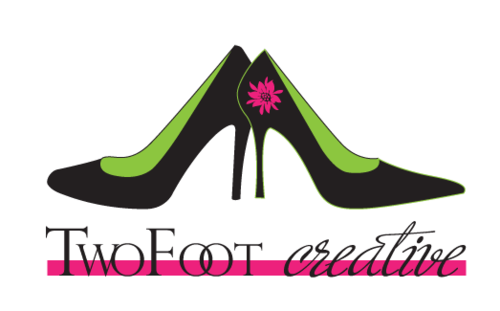 So excited for my client Two Foot Creative! 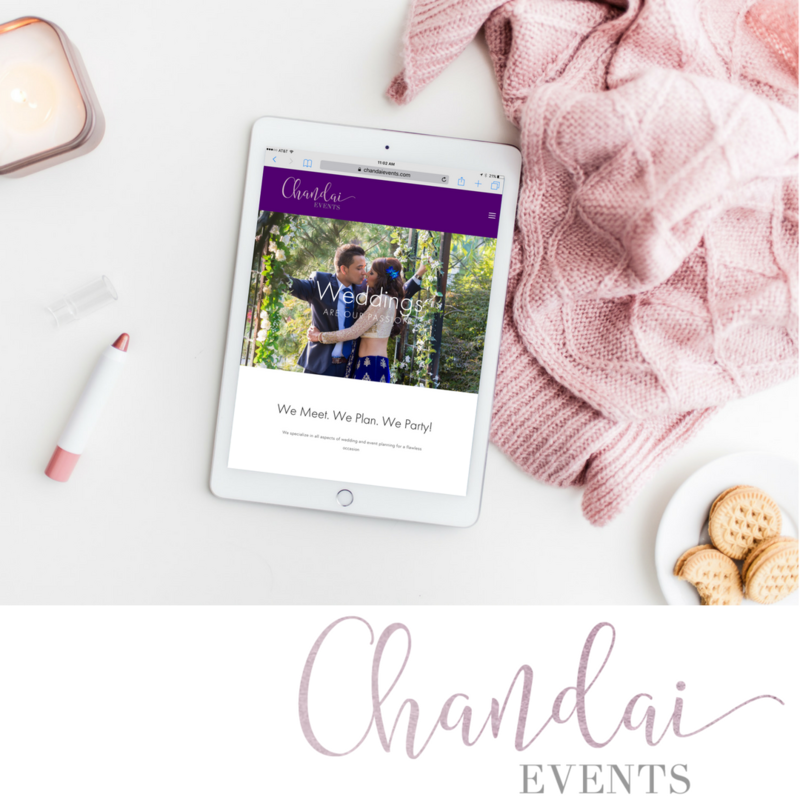 Ana launched her new site this week with an awesome event and the redesign and rebrand is gorgeous! 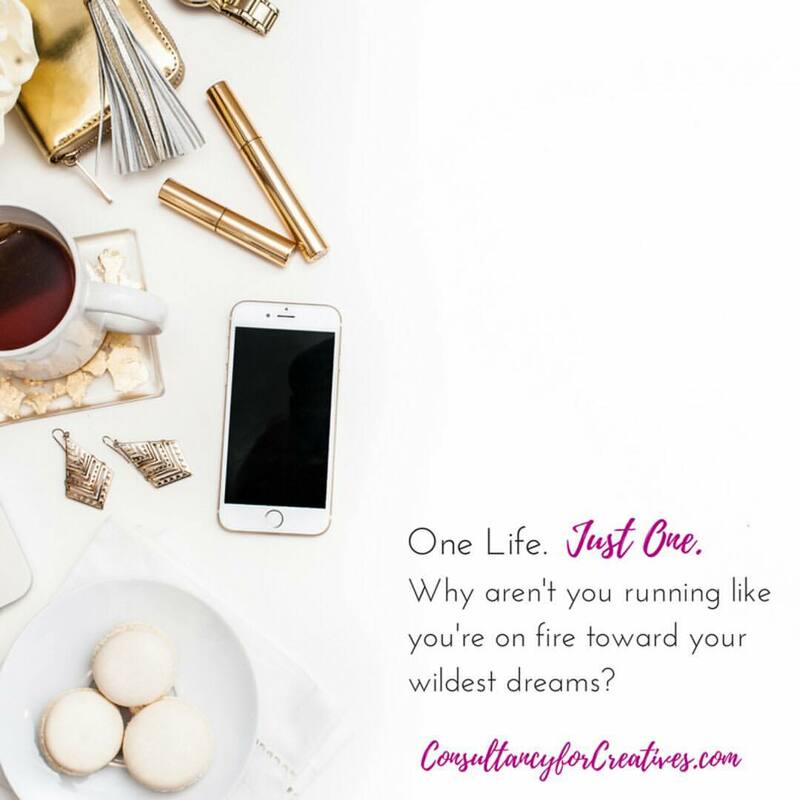 Run over to her website to see the new branding. 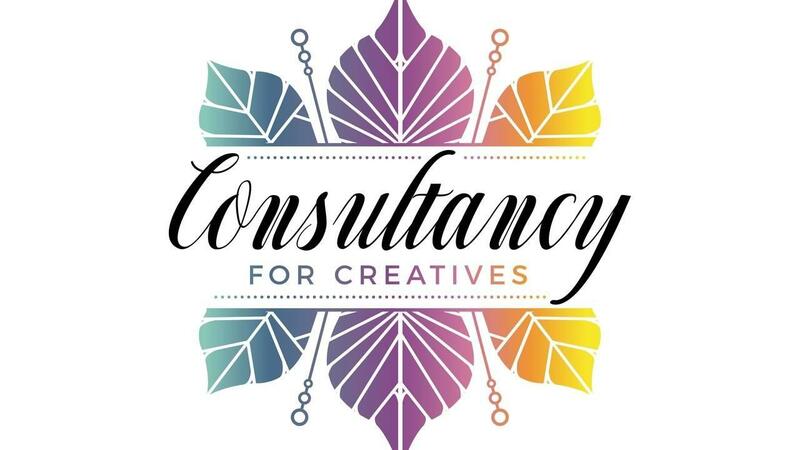 Are you looking for help with your creative business? There's no day but today! Old branding - Ana's previous branding was a little cartoonish and needed refinement and redesign to reflect the types of clients who hire her. When I saw the original branding it reminded me of Wicked. New branding - Ana's new branding is so much more refined and polished. It still has the two high heels but this logo will be timeless. Ana has signed up for the Accelerated Consulting program and had graphic and web designers she's been working with. We are now addressing all the other concerns she has to make her brand shine and garner the clients she wants to have!